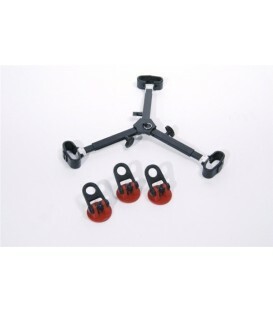 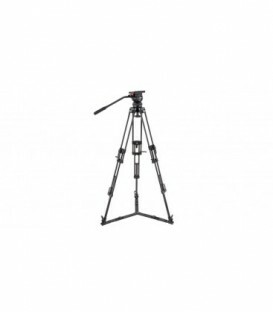 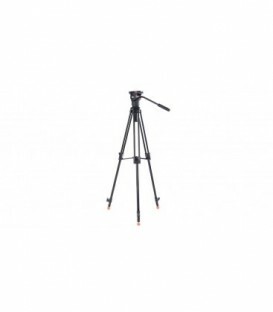 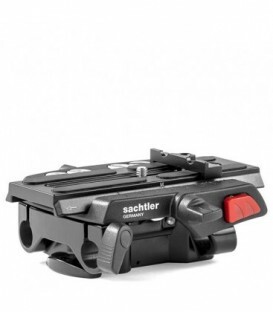 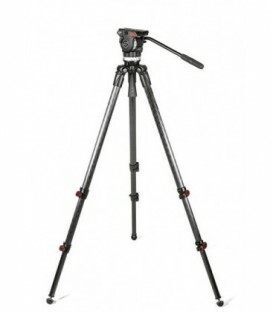 Sachtler System Ace L TT 75/2 CF Carbon Fiber Tripod With Ace L Fluid Head is a full support system thats designed for shooting video with a compact HD or HDV/MiniDV camcorder. 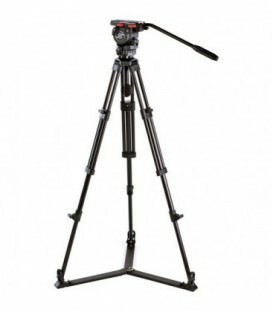 This is a tripod and head featuring a 65mm bowl & offering a mid-level spreader and rubber feet. 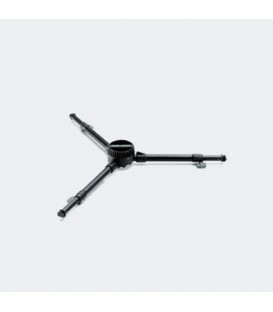 Folded Height: 58.4 cm / Max./Min. 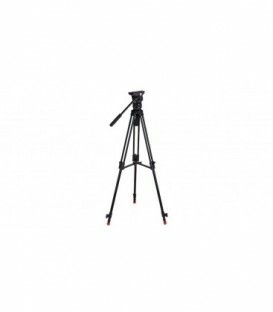 Operating Height: 160cm - 73.7cm / Recommended Cam Weight: 1.81 - 4.54Kg / Unit Weight: 4.31 / Bowl Size: Works w/ 65mm/ 75mm heads. 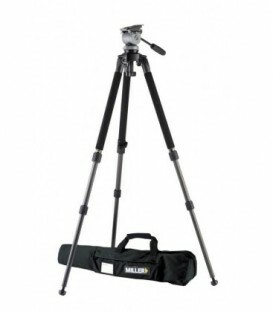 Dural aluminium tripod. 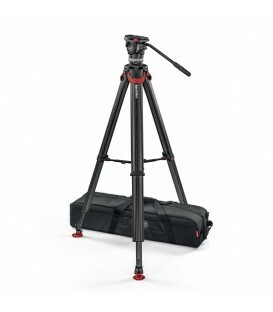 The DA 100 HD has a maximum load of 80 kg / 176 lb with a hight of 65-142 cm. 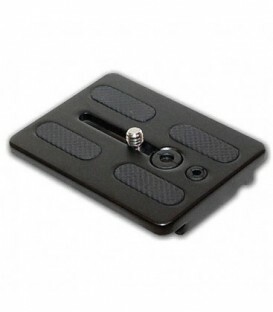 A highly cost-effective alternative to carbon fiber. 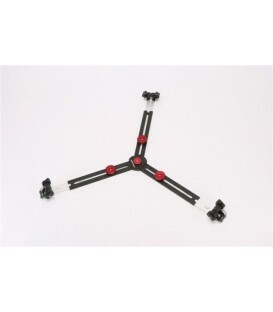 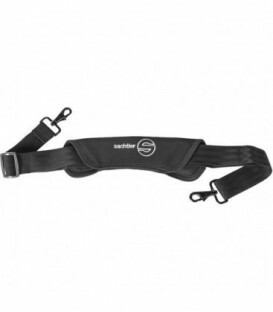 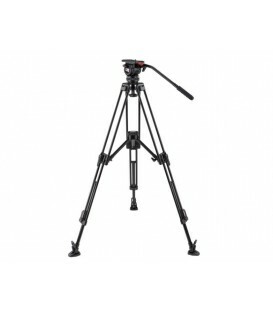 The ENG 2 CF is extremely lightweight ( CF ), solid and stable. 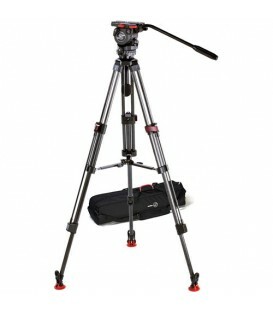 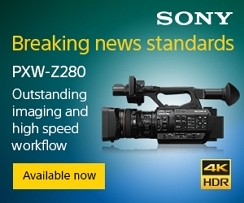 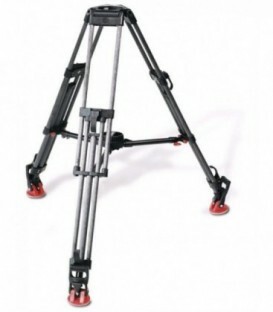 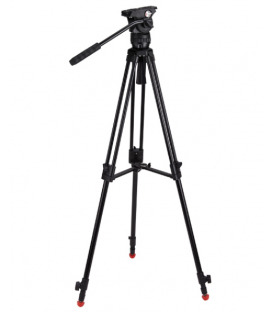 This tripod weighs just 4 kg / 8.8 lb and ensures safly and stably payloads up to 95kg / 209lb, even at max height 161cm / 63.4. 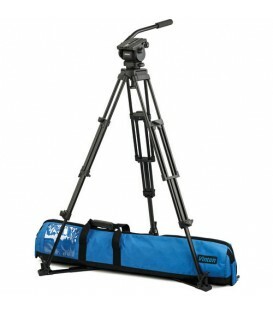 Vision Blue (V4092-0001) two Stage Aluminium Pozi Loc (3819-3) Spreader (3363-3) Soft case (3358-3).